Shegerian and his team of green industry All-Star employees have labored to keep ERI a totally green organization — from developing and building the world’s largest electronic waste shredder and a fleet of hybrid vehicles used by the sales team, to the electric forklifts used on the shop floor and the precise methodology used to recycle the thousands of tons of electronic waste that pass through the company’s doors daily. 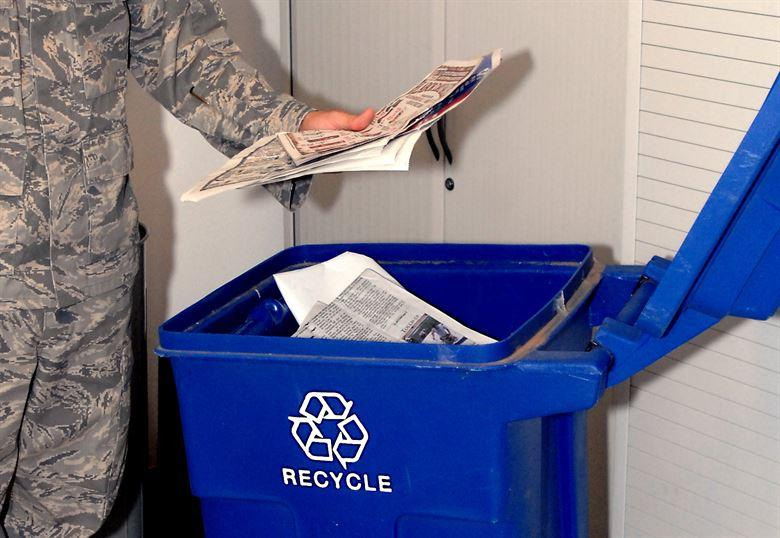 Even the furniture used in house is made from recycled materials. Everyone is part of the solution. 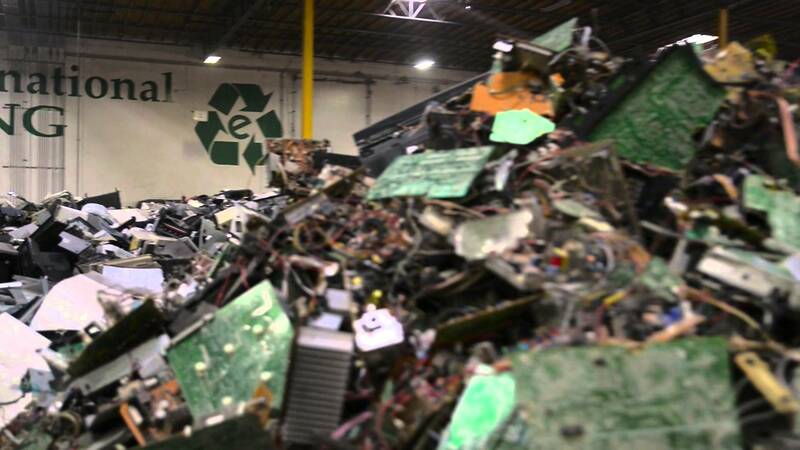 Now the largest recycler of electronic waste in the world, Fresno, California-headquartered ERI is licensed to de-manufacture and recycle televisions, computer monitors, computers and other types of electronic equipment. ERI processes more than 250 million pounds of electronic waste annually at its locations in California, North Carolina, Washington, Colorado, Indiana, Massachusetts and Texas. ERI operates the largest, most efficient and highest-capacity shredder in North America. The recycler’s two state-of-the-art slow-speed shredder components are capable of handling more than 15,000 pounds of electronic waste per hour.